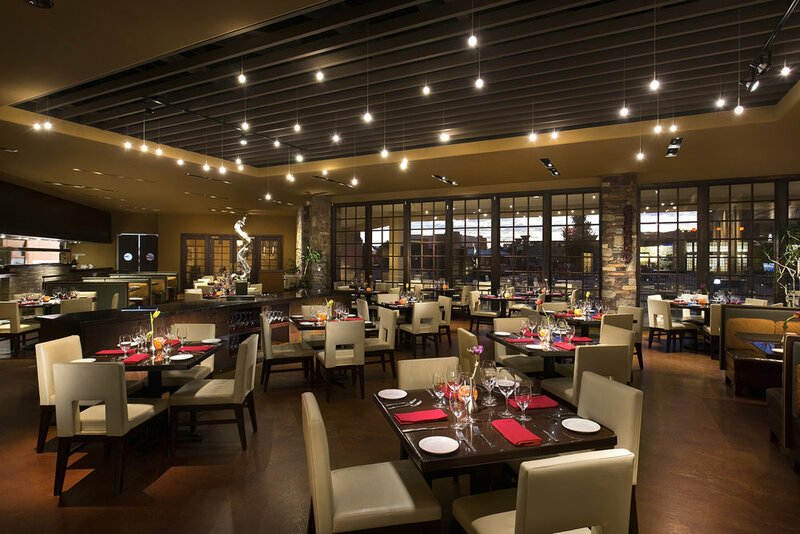 Red Sage is the destination for your next romantic night out, business dinner and drinks, or group event. Fare rotates seasonally, and our extensive wine selection will wow the most discriminating tastes. Red Sage has a diverse wine selection of domestic and European varieties. This collection includes numerous local producers and wine makers with familiar labels and approachable pricing. Red Sage is a progressive New American Grill offering a modern dining experience featuring an extensive wine list. Steaks finished to perfection in our wood fired oven!